Stephen King – is a f amous American author, who works in different styles, including horror, thriller, fantasy, science fiction and suspence. 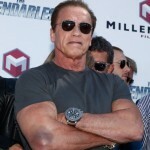 King sold more than 350 million books all arround the world, a lot of them became a scenario for films and comics. He published 54 novels, 7 of them were released under name of Richard Bachman, six of his books are non-fiction. He wrote nearly 200 stories, most of them are gethered in 9 book collections. Maine, state where King was born in 1947, is a place of action in many of his books and stories. Stephen got a lot of awards for his books, such as Bram Stoker Awards, British Fantasy Society Awards and World Fantasy Awards. 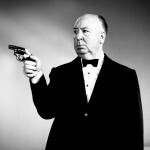 King’s story called “The Man in the Black Suit” provided him the O. Henry Award. In 2003 he got a medal for a great contribution to American literature from the National Book Foundation. 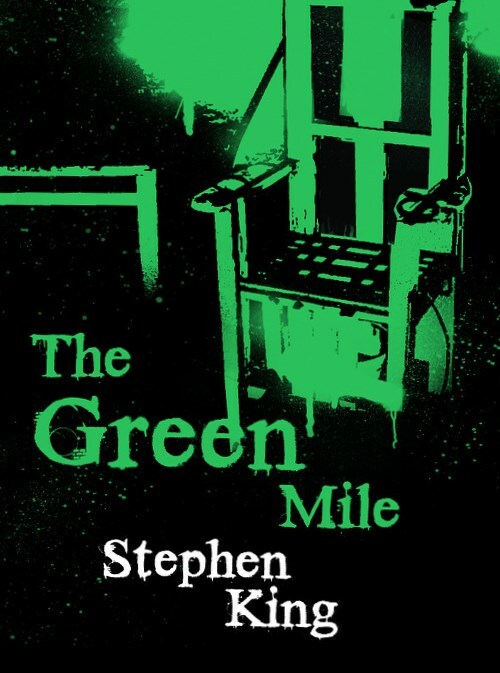 One of his greatest books is The Green Mile. It was released in 1996. 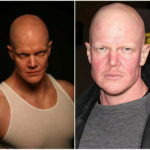 Main hero of a story is Paul Edgecombe, a jailer in a death row prison. 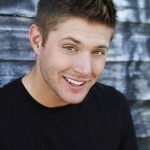 He also escorts prisoners during their green mile – road to electric chair. In prison he mets John Coffey, black guy with healing and medium abilities. John told to Paul that he is not guilty, but he wants to die, because he is tired of evil and cruel world. Later, old Paul tells this story to his neighbour in hospital. Other great book by King is called It. Book was released in 1986. Story goes in a little provincial town,where every 27 years children start to dissapear. Their relatives started to look for a maniac. Seven children , six boys and one girl found a real source of problem – evil creature, which came from another world. It can transform and look like anyone, but usually it looks like a clown. When it kills enough children, creature falls asleep in sewerage. 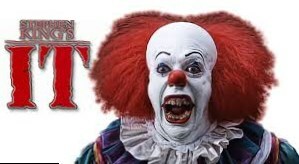 Main food of this creature is fear, that why it haunts little kids. 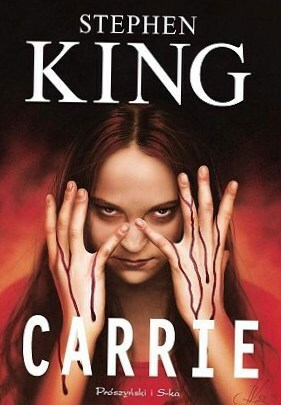 Carrie is also one of the greatest King’s books. It was released in 1974. Carrie White – main hero of a story is a typical loser. 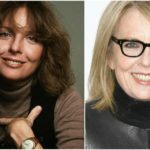 Everyone in school is making fun of her, even her mentally ill mother humiliates Carrie. When she was 3 years old, she got her supernatural abilities, but she used them when she was 16. Her school prom started as a fairytale, but then turned into hell. Her supernatural abilities went out of control . 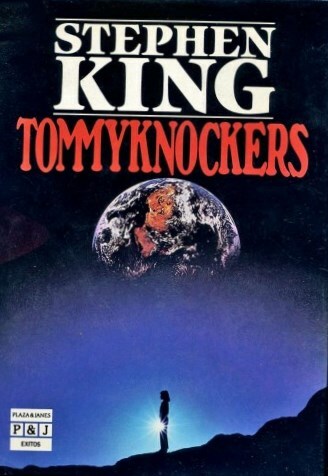 The Tommyknockers is another great book by King. It was released in 2007. Girl Bobbi finds spaceship in the forest. She starts to dig it out, but as she does it, people from her town transform into Tommyknockers – creatures with human bodies and alien brain. 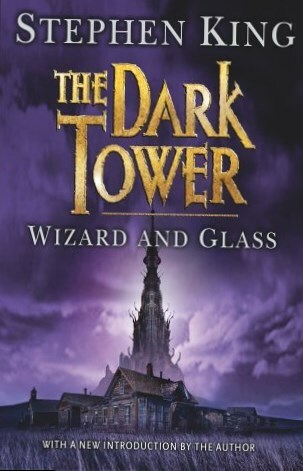 One more book worth reading – The Dark Tower IV: Wizard and Glass. 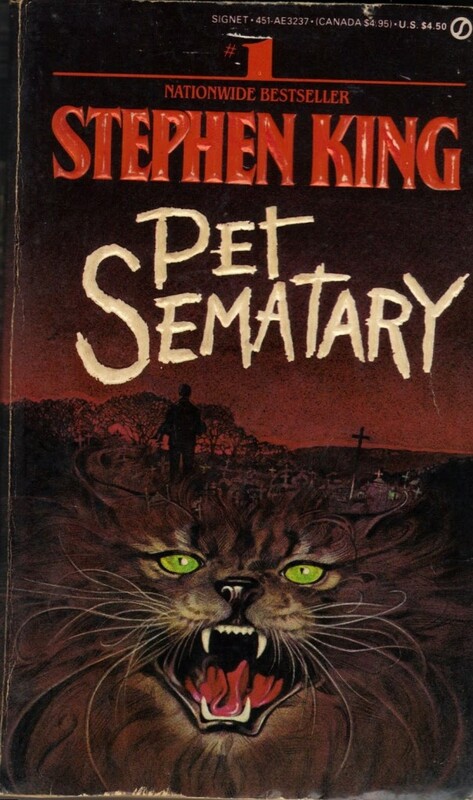 It’s one from the series, but the main peculiarity of it is that it was written before King’s car accident and before he decided to finish all of them quickly. So there are great descriptions and tension during reading. The Langoliers is the last book in our list of King’s best books. It was published in 1990. It tells us about time mystery. People in plane went back in time and after they landed, evil creatures Langoliers started to eat them. 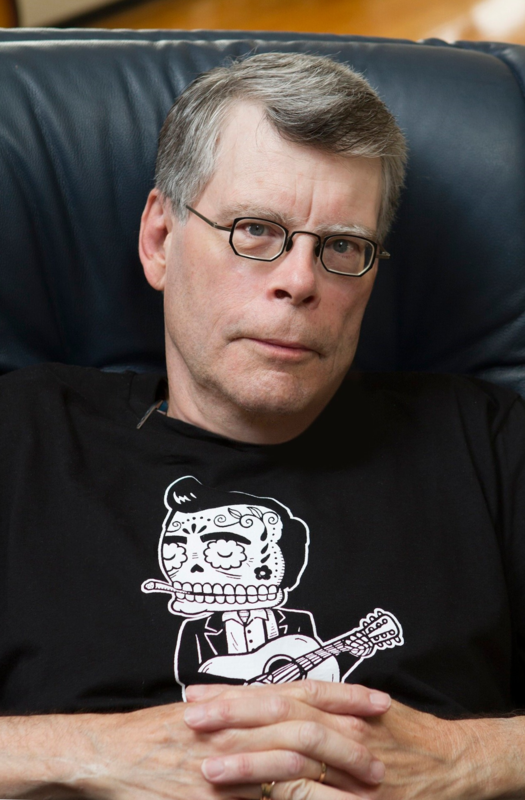 Stephen King Answers Questions – AWESOME!